Why would you want to use a text-based DAW? Well, why not? Plus it runs great on old computers. In this video I show you how to record using this awesome program. Let me know what you guys think about this software! I love it! This entry was posted in Linux and tagged ecasound, ecasound download, ecasound examples, ecasound linux, ecasound mpd, ecasound pulse audio, linux daw, linux daw for windows, linux daw free, linux daw software, linux dawnload, linux dawnlod, linux download, linux download for windows, linux download free operating system on April 2, 2019 by DemonicSweaters. The tutorials I’ve made on YouTube about Audacity are by far the most popular of all of my videos. I started to wonder why this was? I realized the answer was pretty simple. It’s free software that is pretty good at what it does and runs on every platform. This is why Audacity is very popular among young creative musicians. This got me thinking about how these people are only using about 1% of the amazing open source software they could be using if the were all using Linux instead of Windows or Mac OS. If you’re a teenager and want to setup a computer to become a YouTuber, Music Producer, Film Maker, Photographer, Graphic Designer, or all of those things, doing so with Mac or Windows is going to cost you an arm and a leg. It is hardly worth spending $3000 on a Macbook, then another $3000 on software when making money in the creative landscape can be challenging, especially when you are first starting out. A much better option would be spending $500 to $1200 on a PC then install a Linux distro geared towards creativity like Ubuntustudio. You could even spend far less than this. I personally use a 10 year old Macbook running Ubuntu and KXstudio that I purchased for $150. If you’re a young music producer, there’s a ton of great programs on the Linux platform. There’s several DAWs (Digital Audio Workstations) like Ardour, Qtractor, Rosegarden, and LMMS. There’s high end mastering tools like Jamin, and of course Audacity. There’s the Jack Audio Connection Kit, that allows you to interconnect nearly every piece of audio software into one gigantic modular audio workstation, there’s thousands of plugins, software synths, and FX all available for free on Linux. But it’s not just about audio, Linux has become incredibly powerful as a full multimedia workstation. For photography there’s full RAW development capabilities with Darktable, and Digikam, photo editing programs like GIMP and Fotoxx. For Graphics there’s Inkscape and Blender, and for video editing there Kdenlive and Openshot. This is all just the tip of the iceberg too! 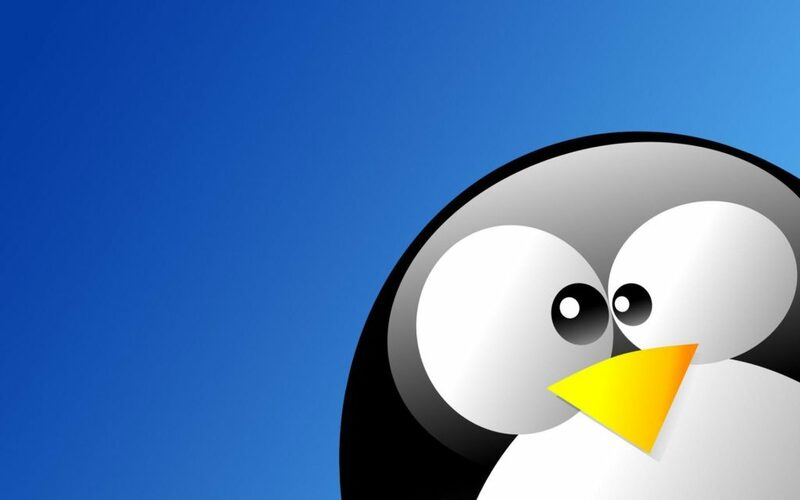 There’s always new and exciting software being developed for Linux, there’s a huge user support group online, and there’s more and more of us who use it for everything every day! To me there’s also ethical reasons to use Linux as apposed to the other two. Mac is one of the worst companies when it comes to planned obsolescence. Every time they release a new OS, suddenly computers they made just 4 years ago are completely useless (if you’re using Mac OS). There’s no more security updates, no updated web browsers, software companies all play along and drop support forcing you to purchase software and hardware updates. This is not only unneeded, it is incredibly wasteful. It is completely insane that we live in such a society that normalizes throwing away a computer after only 5 years of use when the only reason is corporate software developers decided they want you to buy a new one. If you’re a young creative person, I urge you to consider what I am saying here. You can spend a lot less money, make the money you DO spend last longer, and help the environment as well has have all the tools you need for complete creative expression if you switch 100% to Linux. This entry was posted in Bedroom Producer, Electronic Music, Linux, Music Production, Photography, Video and tagged linux, linux daw, linux daw for windows, linux download, linux for createspace, linux for creationswap, linux for creative scape, linux for creatives on call, linux mint, linux operating system, linux video editing cinelerra, linux video editing program, linux video editing software, ubuntu studio, ubuntu studio download, ubuntu studio screenshots, ubuntu studio system requirements, ubuntu studio vs av linux on October 11, 2017 by DemonicSweaters.